How Do I Improve Power in Battle Warship Naval Empire? What is the VIP status for? 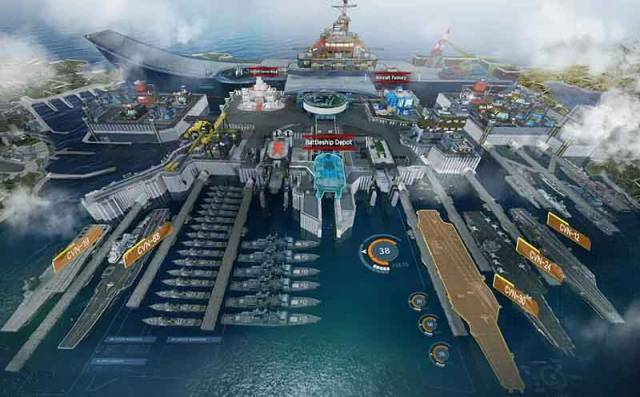 How Can I Get an Aircraft / Aircraft Carrier? How Do You Perform a Rally? 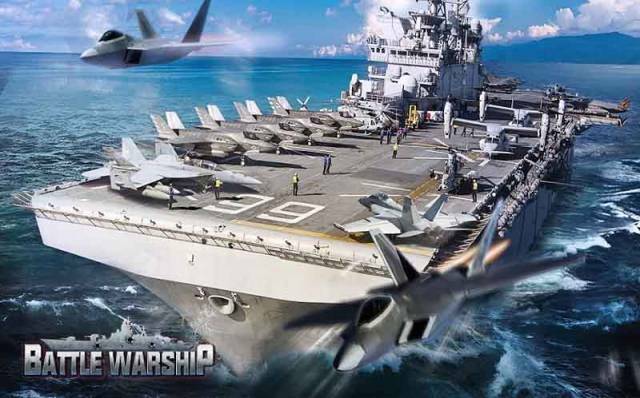 How to Defeat Stronger Players in Battle Warship Naval Empire? What is the Stamina for? 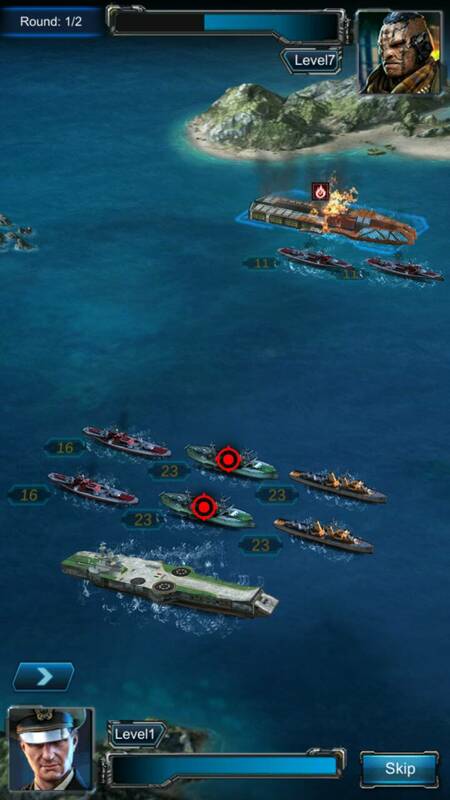 Why am I always Targeted in Battle Warship Naval Empire? Why Am I Always Losing Resources? Battle Warship: Naval Empire is a futuristic / post-apocalyptic, war-themed MMORTS (massively multiplayer online real-time strategy) that is synonymous to games like Clash of Clans, Guns of Glory, or Age of Empire. If you are particularly into these types of games (especially if you casually play on the go), this one's probably a good pick as it has two of the most basic requirements that any good MMORTS game needs to have; gameplay polish, and a massive player population. Given that it has over 5 million downloads from google play alone makes it a very well populated game - meaning you'll never run out of co-players to play the game with. Battle Warship: Naval Empire follows a post apocalyptic scenario where the world is reduced to a sea-flooded planet. In the process, the remaining population of humans are separated into clusters - trying to acquire Resources for themselves to survive. Given the situation, it created a world that is engulfed in distress, panic and greed. The player in return - will lead one of these clusters that will try to survive, grow, and outpace your adversities. Apart from the inter-Battlefield wars, players are also given the opportunity to play with PVEs or system instanced Battles - which in this game would be set against Pirates infesting the battlefield. And though the game's setting and choice of motif might not cater to everyone's preference, it is surely not that hard for anyone get a liking to this game. For the most part, it shares the same basic foundations as that of the usual MMORTS games have. Still, the basic objective of the game is to have you lead a new Base, engaged to different activities that would ultimately increase your power (effectiveness in Battle), and progressively advance in the game by upgrading your headquarters, your resource collectors, researching and developing war-related stuff, joining alliances, and of course, growing your very own Fleet. We've compiled quick references to the game, some invaluable tips for beginners, and provided a basic list of the frequently asked questions about the game (and their most appropriate answers). To keep the guide updated with the valuable in-game specifics of Battle Warship: Naval Empire, you might also want to publish your own questions, and we'll try our best to get you the answers. Welcome to the guide!